Miguel Otero-Iglesias is Senior Analyst at Elcano Royal Institute, Madrid. 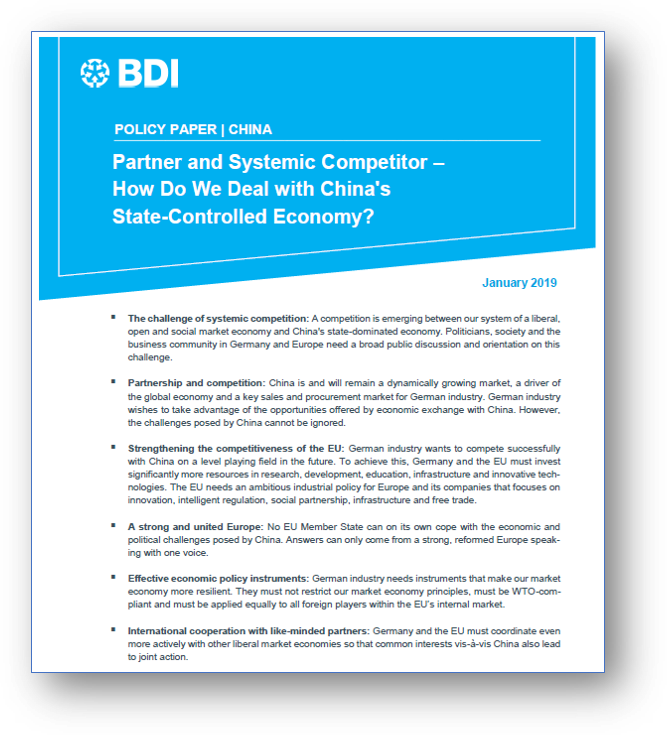 This entry was posted in Current Affairs, Economics & Trade, Global & International, The EU and tagged EU-China relations, EU-China summit, French-German relations, German politics, Germany, industrial policy, international trade. Bookmark the permalink. Previous: Business interests and cultural perception patterns. A French region’s view on Brexit. In many ways China has already succeeded in dividing up the EU on this front. Through economic dependency Beijing will attempt to make many countries (especially smaller ones which hold a disproportionate amount of influence on policy making the EU, especially the Council). Beijing has essentially divided the EU in both the traditional North-South divide and the post 2002 East-West decide, with only Northwestern Europe + France not too eager to cooperate (note that after Brexit the Northwestern bloc will be severely weakened). The article rightfully talks about Italian partnership in Xi Jinping’s flagship ‘Belt and Road’ initiative, but China has already made big investments in Portugal and Greece during their financial crisis. Famously the Chinese company Cosco tried to buy the Athenian port of Pireas. Chinese companies also have made investments in crucial portions of the Portuguese economy, including their telecommunications. Also in Central- and Eastern Europe Chinese influence is increasing, however so far only Hungary has received substantial investments, so reports about a large Chinese presence in Central- and Eastern Europe are, as of now, not deserved. 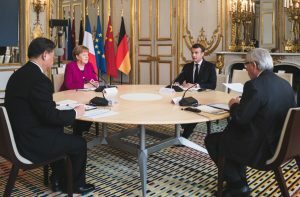 The divergence between the Franco-German axis and CEE is not current investments (China invests by far the most in Germany, France and the UK at the moment), but about the future of this relationship. Where Paris and increasingly Berlin are seeing China a threat and a rival, policymakers in Warsaw, Bratislava, Budapest and Sofia look more generous towards Chinese investments. In many ways this problem that Brussels, Berlin and Paris are facing is an example of the European Union’s indecisiveness when it comes to foreign policy which has been a weak point since its inception. A famous case, of course, being the EU’s policy regarding the war in Yugoslavia, which, in practice, was nonexistent and which led to an US-led NATO intervention in the backyard of Europe. 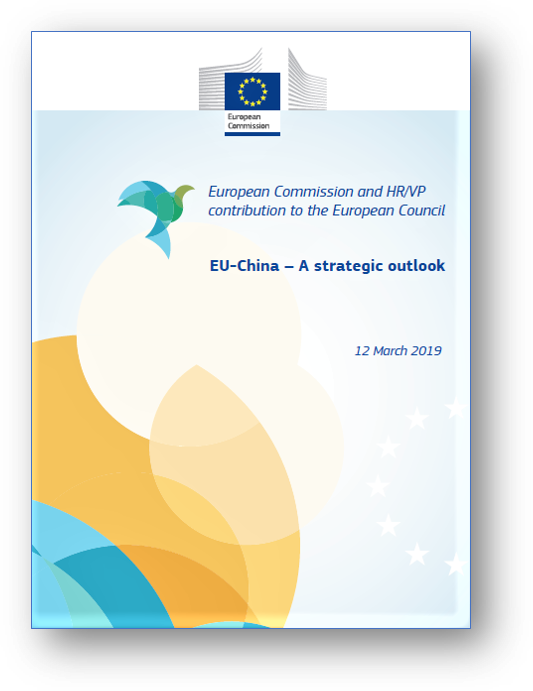 With Brexit and the rapid expansion of the European Union, it would be naive to think that a united EU-bloc fighting Chinese influence could be established. For this reason, it is futile to think that a EU-bloc led by the Franco-German axis could create unity on this contested issue. For me it would be more meaningful to look at the root causes of the economic interest of the South and the East. This lies for a large part in the lack of foreign investment in these regions, which leaves the PRC, even though they are perhaps a flawed one, as one of the only options for investment. 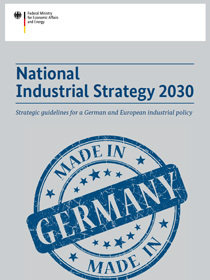 A higher level of investment from the EU level into these regions should therefore be established. The crux is that this would in practice mean that the Northwestern countries, like Germany, should have to put aside money to be invested. This of course in not ideal from the standpoint of German, Dutch and Danish politicians since this would, most likely, be very unpopular in their home countries and would leave them with less money to spend on their own development. However, if Berlin and Paris would seriously like to fight Chinese influence, it will be their only option, since rhetoric won’t give Southern and Eastern Europe their much needed investment. Many thanks for this detailed and interesting response!